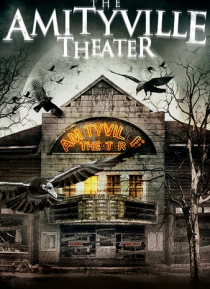 Following the tragic death of her parents, Fawn Harriman discovers she has inherited a theater in the town of Amityville. She, along with 3 friends, decides to spend the weekend there looking the place over. Meanwhile, one of her high school teachers begins an investigation into the village's past and makes a connection with something that goes back beyond recorded history.